This program, jointly developed by the Global Risk Institute and the Rotman School of Management, will help you better anticipate future trends in risk that could affect your organization. 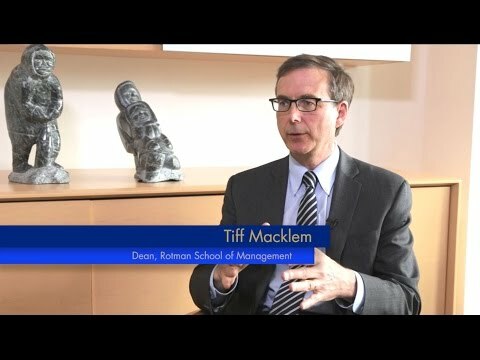 The Board Risk Oversight and Insight Program is jointly sponsored by the Rotman School of Management and Global Risk Institute. This 1.5 day program will provide you with best practices and expose you to emerging trends in risk oversight and allow you to better anticipate future trends that could affect your organization. As a senior leader in the financial sector, this program offers you the opportunity to explore with faculty experts, industry practitioners and board peers the types of questions that you should be posing to corporate risk professionals. Speak to Maria Montes about the program. Hear about the program directly in this short video.